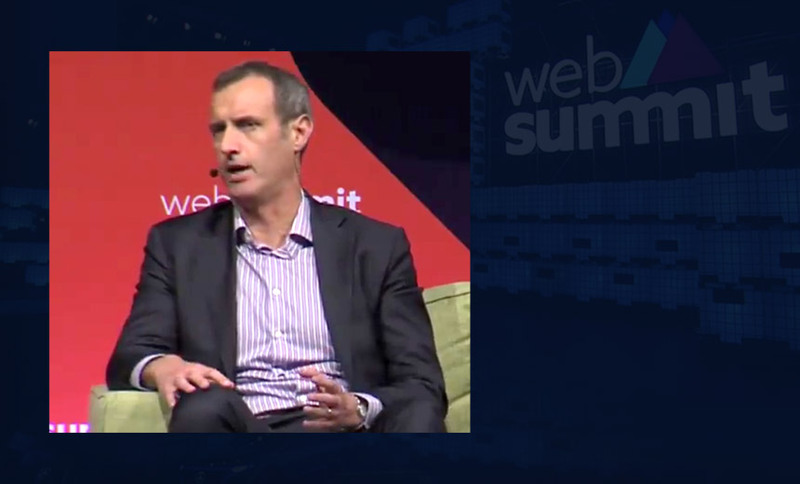 The financial sector is under increasing threat from cybercrime syndicates, and the distributed nature of today's predominantly Russian-speaking attackers is making them tough to disrupt, says Rob Wainwright, director of Europol. The FBI is still working to unlock the mobile phone of Devin P. Kelley after he shot and killed 26 people in a church in a rural Texas town. 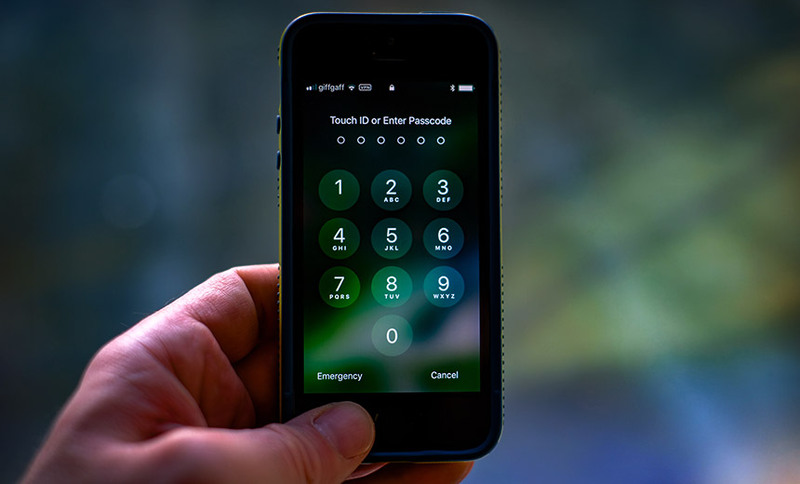 The revelation seems certain to revive the contentious debate over the use of strong encryption to protect consumers and their devices. 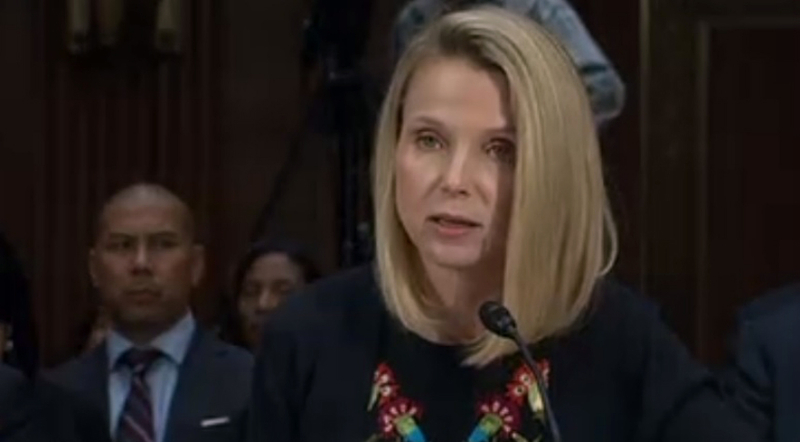 The former CEO of Yahoo, which has had 3 billion records exposed in a 2013 data breach, testified at a Senate hearing that it's tough for any corporation to defend against nation-state backed cyberattacks. 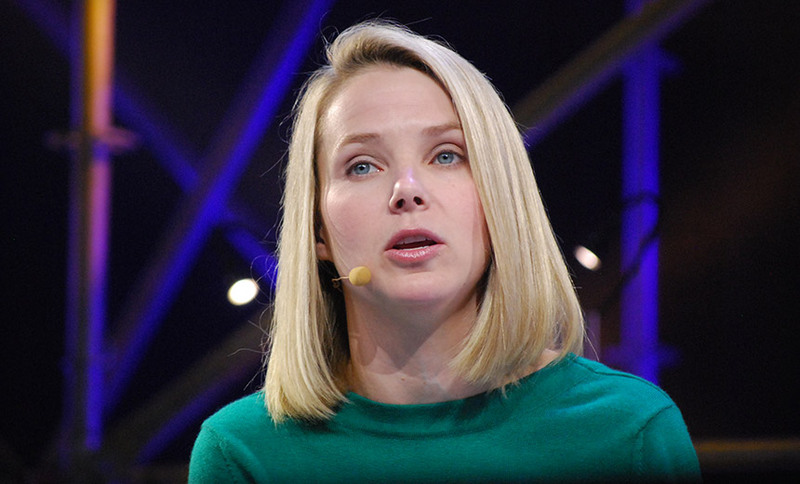 That led senators to grill Marissa Mayer about the security steps Yahoo had taken. Researchers have discovered how to speed up an attack disclosed last month that recovers secret RSA encryption keys generated by faulty Infineon software in TPM chips. 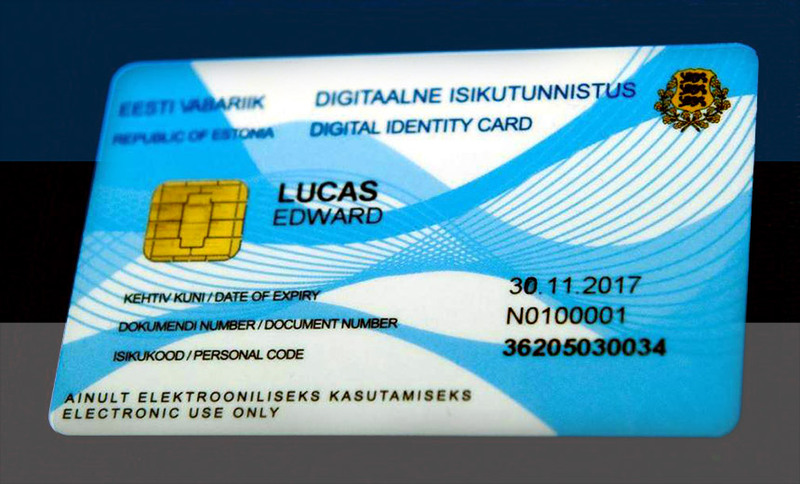 Estonia has blocked and plans to replace weak security certificates on 750,000 of its smart ID cards used for healthcare and e-voting. Former Yahoo CEO Marissa Mayer may have envisioned spending her post-Yahoo days seeking new work or experimenting with other search engines. Instead, she gets to sit in a Senate hot seat alongside former Equifax CEO Richard Smith, defending past data breach response decisions. 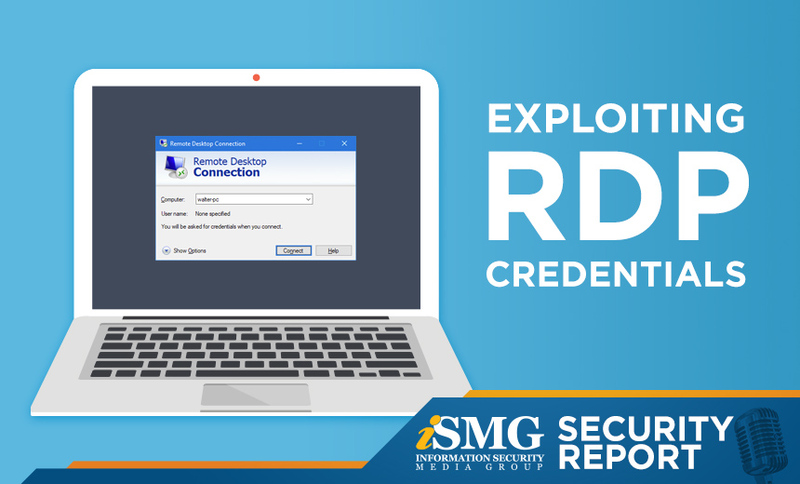 The ISMG Security Report leads with a discussion about the sale of compromised remote desktop protocol credentials for as little as $3 on darknet marketplaces. Also, grading the performance of DHS in sharing cyberthreat information. 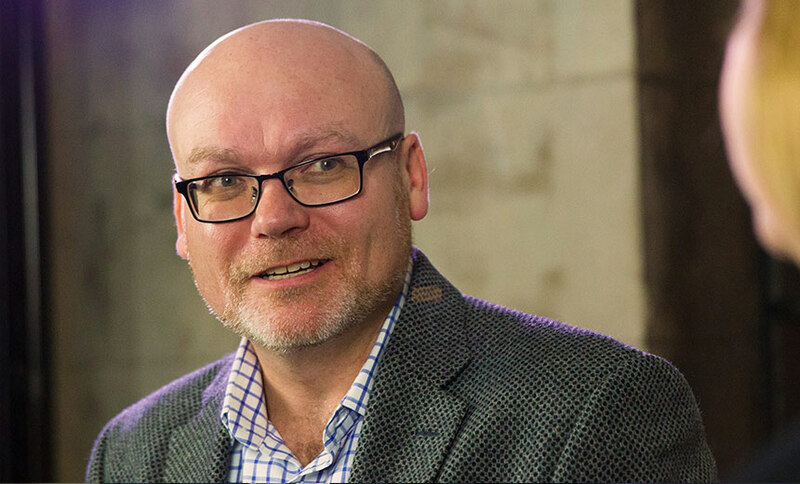 Want to stop the latest cybercrime bogeyman? 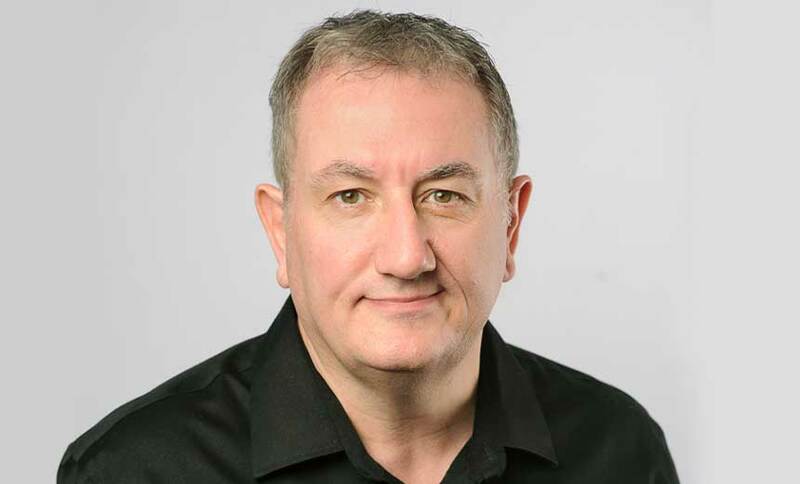 For the umpteenth time, put in place well-known and proven strategies for repelling online attacks, such as the Australian Signals Directorate's top 4 mitigation strategies for repelling targeted cyber intrusions. 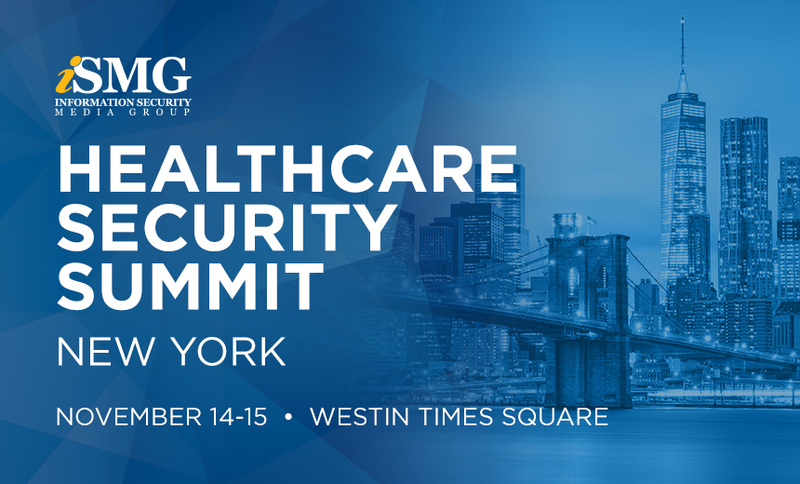 Information Security Media Group's Healthcare Security Summit in New York on Nov. 14-15 will feature a top-notch lineup of more than 40 experts, including leading CISOs, who will explore such issues as battling ransomware, improving medical device security and beefing up breach prevention. 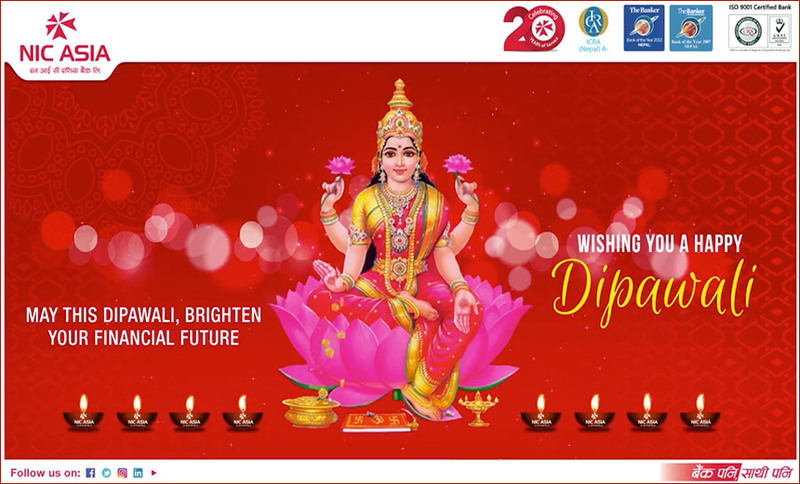 Fraudulent SWIFT money-moving attacks continue, as one of Nepal's largest private-sector commercial banks, NIC Asia Bank, says attackers tried to steal $4.4 million after hacking its SWIFT server. 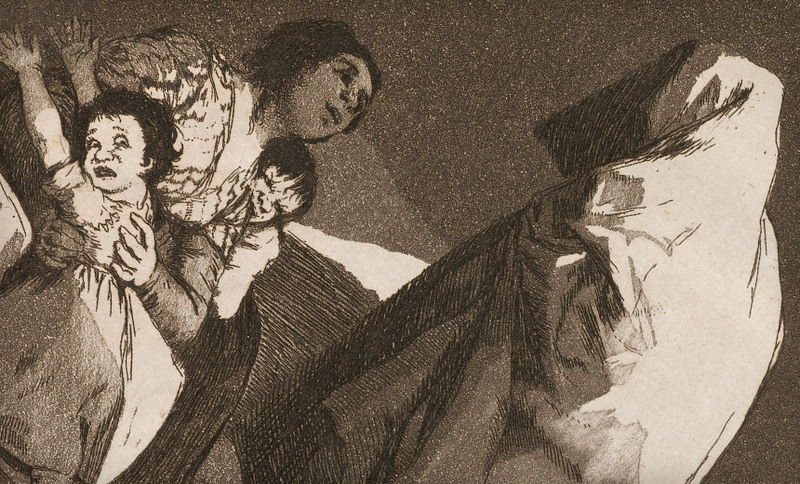 Most of the funds have since been recovered. 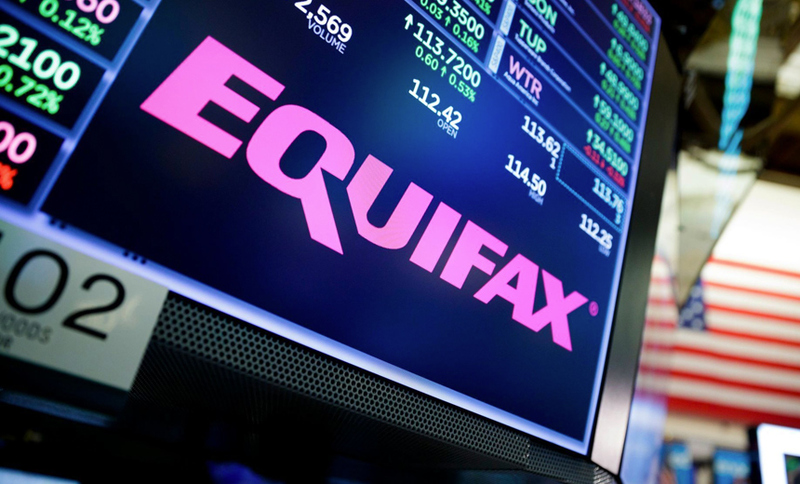 Equifax says four senior executives - including its CFO - did not know the company had suffered one of the worst breaches in history when they collectively sold about $1.8 million worth of shares. Equifax's board found that 12 days elapsed before the first of the four learned about the hack. 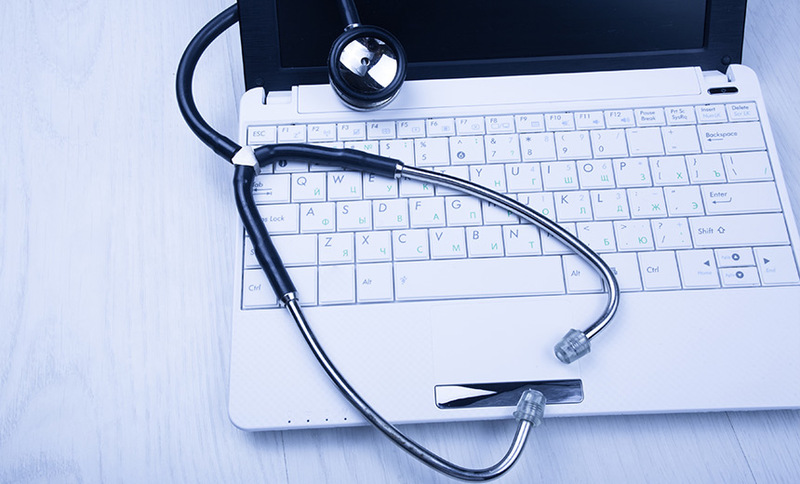 Although far fewer major health data breaches these days involve the loss or theft of unencrypted mobile devices, regulators are reminding healthcare entities to remain vigilant to the risks involved in using laptops and other portable computing devices. 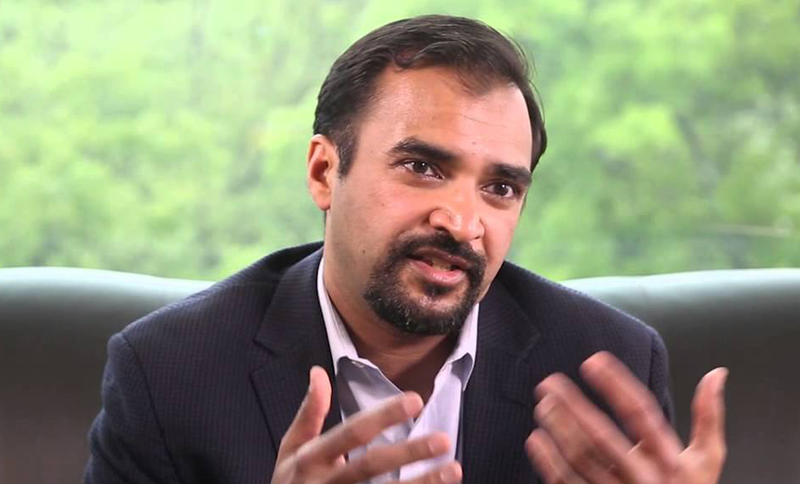 Many enterprises use remote desktop protocol to remotely administer their PCs and mobile devices. 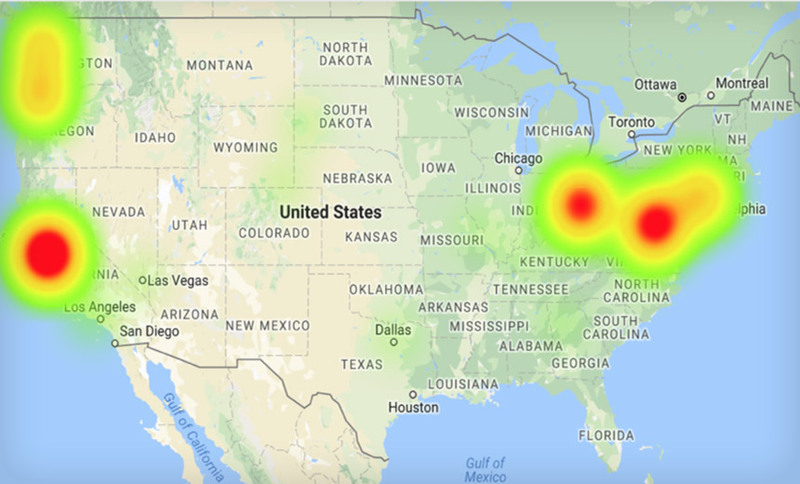 But security experts warn that weak RDP credentials are in wide circulation on darknet marketplaces and increasingly used by ransomware attackers. 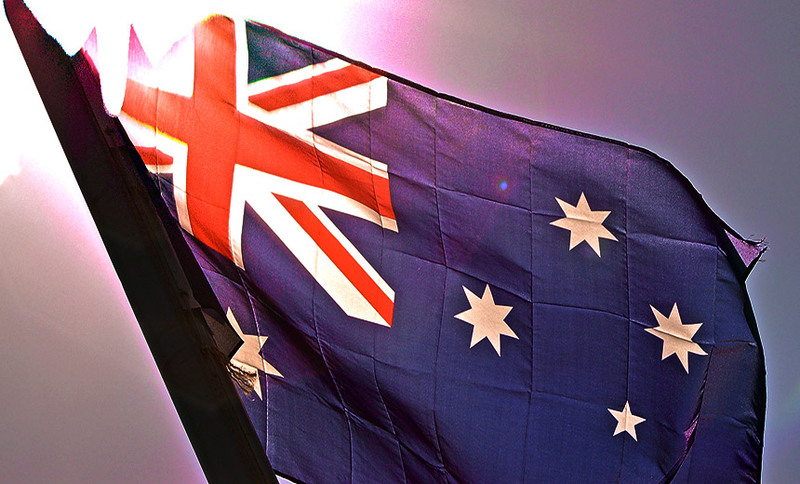 Nearly 50,000 personal records relating to Australian government employees as well as the employees of two banks and a utility were exposed to the internet due to a misconfigured Amazon storage server. The episode is the latest in a string of large breaches to hit Australia. 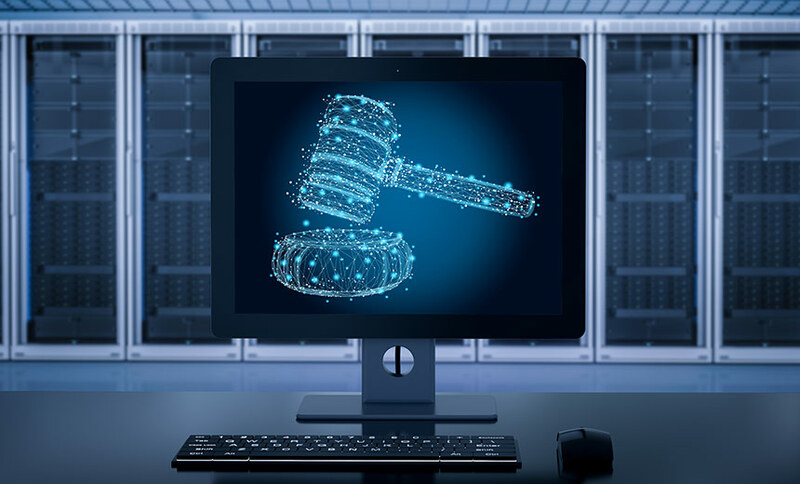 Thom Langford, CISO of Publicis Groupe, says all companies should consider two essential elements when crafting an incident response plan: strong legal representation and a communications plan that considers both internal and external messaging.